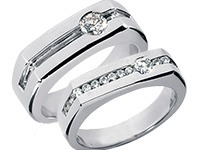 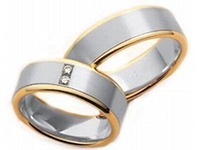 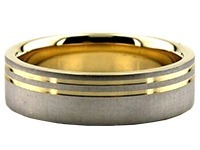 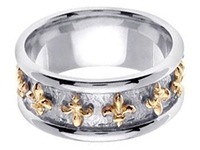 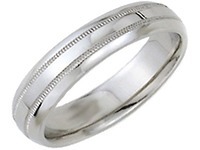 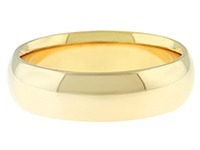 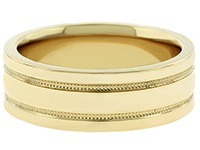 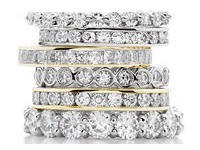 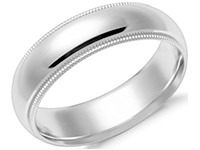 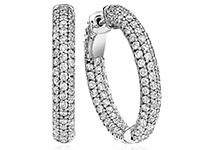 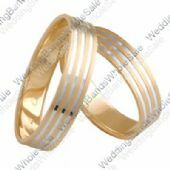 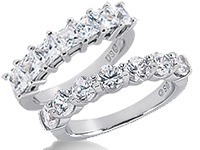 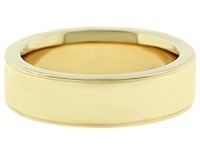 These beautiful wedding bands feature a flat shape in a satin finish in yellow gold. 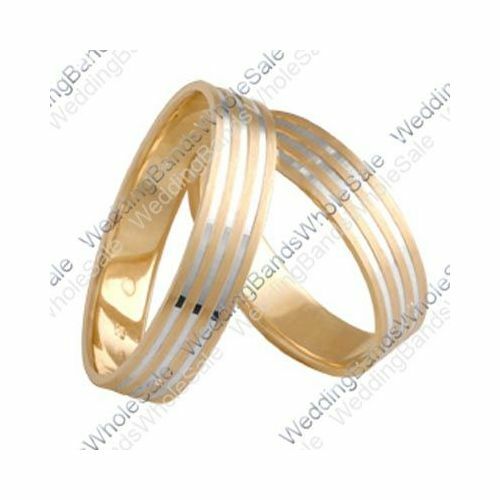 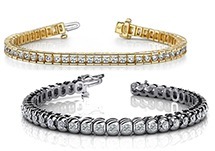 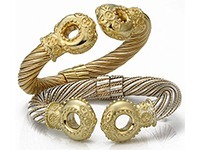 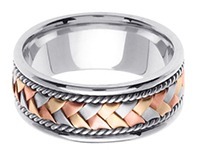 They include three white gold channels in a shiny finish along the bands creating a wonderful contrast in the two gold colors and finish. 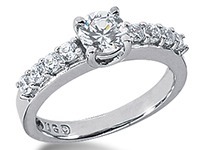 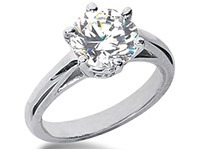 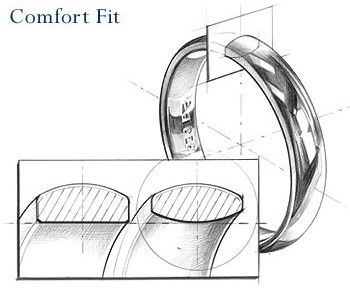 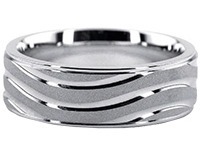 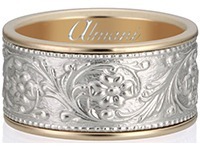 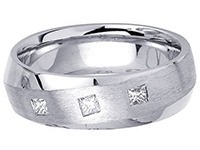 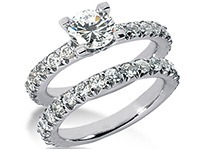 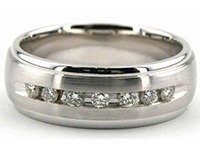 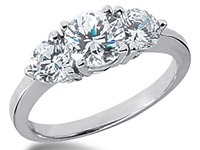 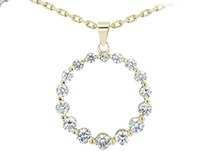 This unique design highlights a more modern approach to a customary ring.